Crap I forgot to make a note about brobots... Anyway to edit the note? Hoping for a chance at some cherry mx bots . Oh yeah guess I didn't ask for those either. ordered, thanks for the group buy. Ordered and paid. Marked as unpaid but got receipt from paypal, might update in a while I guess? Essentially the same thing this user said is what I did. My second groupbuy here, and my first post. Woot woot. The Website looks fantastic, so clean and beautiful Cody and Bunny! My second groupbuy here, and my first post. Woot woot. well, it's been a long road here but im glad your set is finally becoming a reality! wooooooo thanks for all the hard work and sleepless nights guys! Bunny, Cody, i just want to thank you. It was my first REALLY memorable experience on GH. This hype was amazing. Like really really amazing. I love this community. ps: i hope i will also remember my very first HYPED GB by getting the bros. Amazing all in all, thanks Cody and Bunny again! Ordered and paid. Thanks again guys, it was fun ride! big kudos on the website, awesome design, clean and practical. I really like Blues it seems. Good luck on the Bros guys, just glad my order is in and I can get some rest, Night Everyone. Thanks Bunny for the group buy, and i'll see if i can get added. 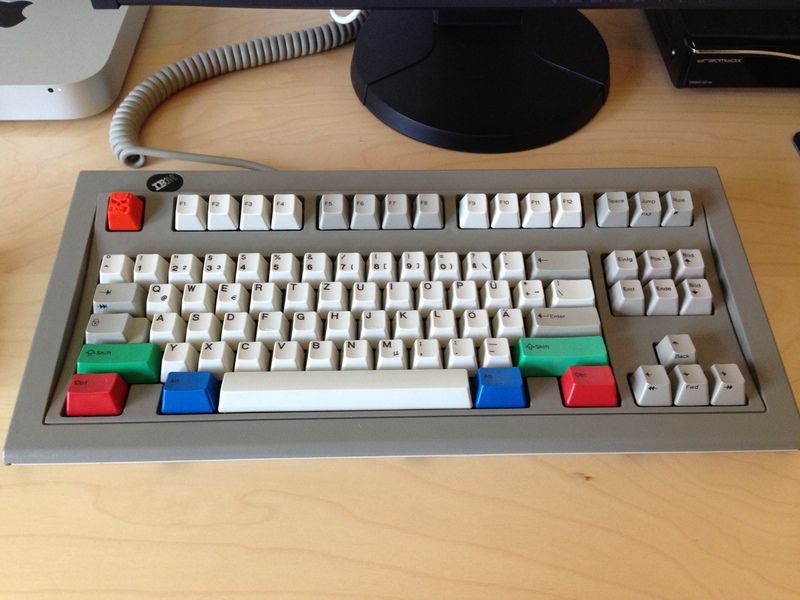 Ducky Shine w/Blues + WASD o-rings, Ducky Shine 3 TKL w/Browns + ebay o-rings, Rosewill RK-9100 w/Blues, Apple Wireless (slim), Apple Wireless White A1016, Apple Extended II ADB. Next? HHKB2Pro? Is there a way to edit shipping details? After going over my order i noticed i made a slight mistake. Ordered. It was hard not to order everything. Nice site. Its fast. I can be your bro. I feel at a loss as to what to do with my free time now that I don't have to watch the spy page, and press F5. Thanks bunny, did not want to bother you right now because i assumed you would be inundated with requests. Damn, Cody, the site is nice! Really great work! Ordered and paid with PayPal. No problems noticed on my end. Forgot MX in my notes though. 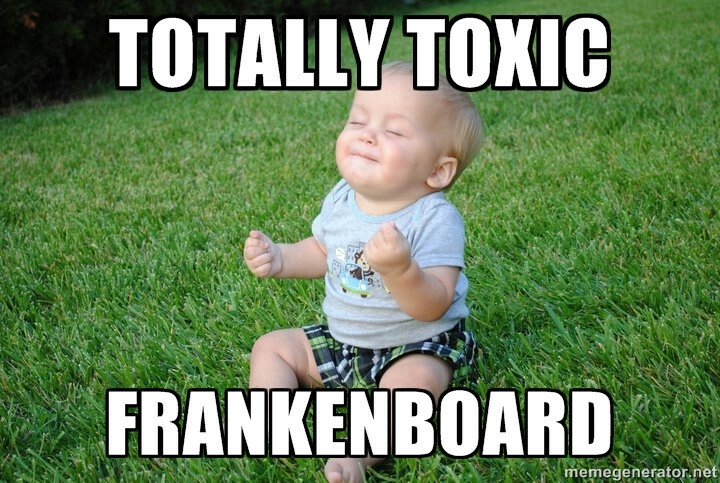 Okay, I'm taking a break from f5 and commenting. hahaha. Time to play some video games! Fingers crossed for a bro! I ordered a pack. I'll hit you up. 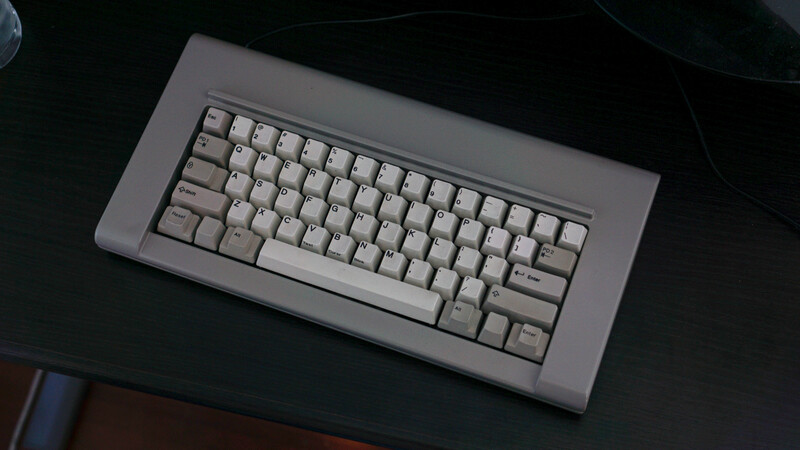 I'd also like to throw out my interest for a 6.25 tox spacebar, if anyone else is willing to part with theirs. I couldn't justify the cost of the entire pack for just the 6.25x size. Sweeet! That would be awesome.. Thank you! Does anybody know what connector does the cable use? Damn a lot of orders went through in those first few mins! I stopped to re-read bros instructions but damn 100 orders placed ahead of me, that's epic! Mini USB from what I read in the other thread. I got order #0001. What do I get? Not sure about anyone else, but it took me up to 10 attempts it to log me in to my account. Might have even been more if others had the same problem as i did. Page created in 0.112 seconds with 72 queries.